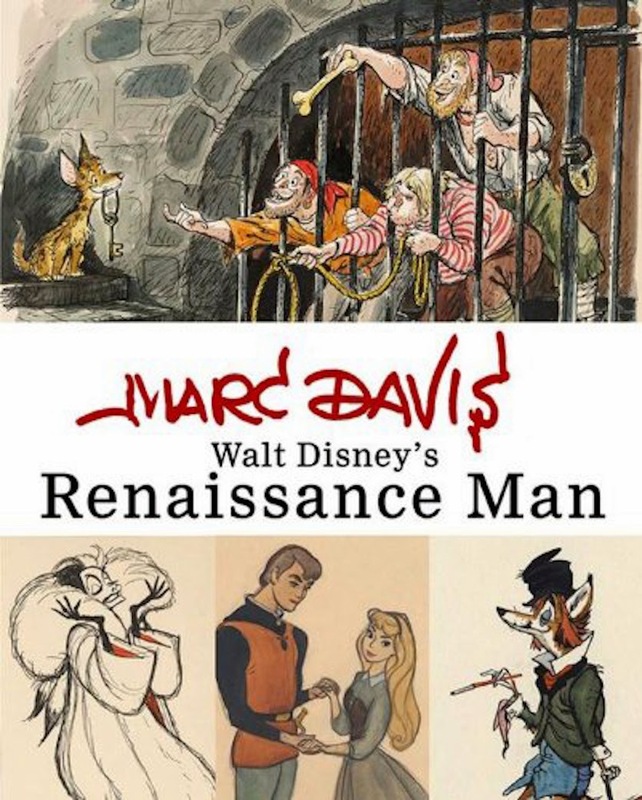 No, I did not misspell…Marc Davis is the subject of an exhibition at the wonderful Walt Disney Family Museum from April 30 to November 3, 2014. And I feel honored to be given the opportunity to help out putting this show together. It will be a very good time to visit the museum, since another incredible exhibition on the art of Mary Blair is being presented until September 2014. If you interested in the art of Disney Animation you need to see these two exhibitions. The photo above was taken during production of the Mickey Mouse film The Prince and the Pauper. 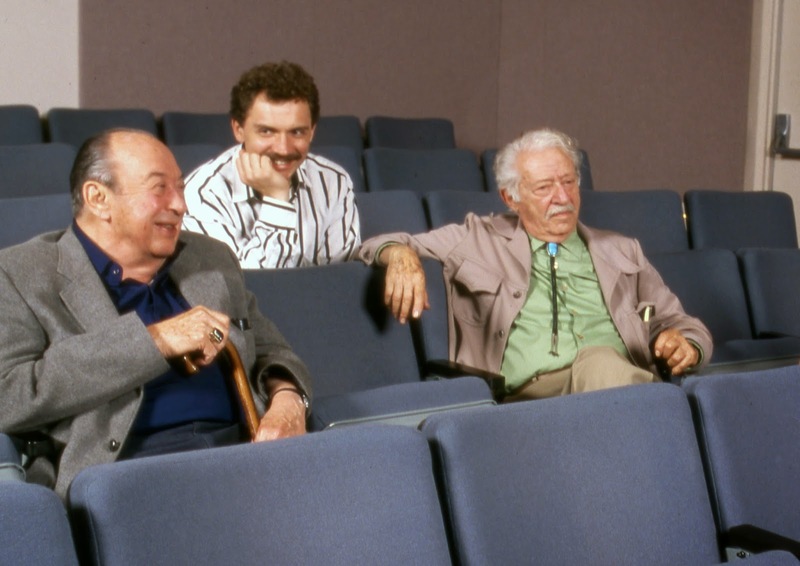 Joe Grant and Marc gave us notes after viewing the story reels of the film, early in 1990. And by the way, I wrote a chapter for the upcoming book on the Art Of Marc Davis, which will be available in October!